Why am I reviewing an 18 year old game? Because if you haven't played it yet, you should. Considering that it is an 18 year old PC game, there's a very good chance you haven't. Even if you aren't normally a fan of the tactical turn-based strategy RPG horror shooter genre... Oh wait...that's not a genre. It's a game called X-Com: UFO Defense. Mixing a bunch of genres can be risky, like when you throw a bunch of vegetables and stuff into your juicer in hopes of downing your daily dose of "healthy" as quickly as possible, but end up creating a sickly brown liquid that may or may not actually be edible anymore. 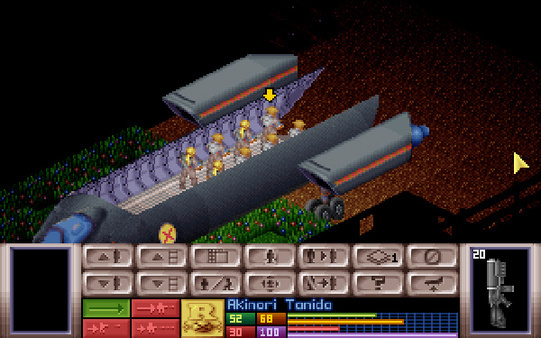 However, X-Com is more like a well concocted blend of ingredients that you might not think work together, but then when you try it you just can't get enough. Like cinnamon on chocolate ice cream (seriously). Ok, so what is it? X-Com is, at its heart-of-hearts, a turn-based strategy game. You move your men around a map trying to find sneaky aliens and kill them before they kill you. Between combat scenarios you research new tech, expand your base, build new bases to increase your global coverage, and basically wait in fear of the next announcement of "UFO detected". Now let's get right down to what you can expect to find. -Complex yet simple. There's a lot going on in X-Com, but the game mechanics are simple enough that even without any guiding hand (see CONS), you can figure it out. 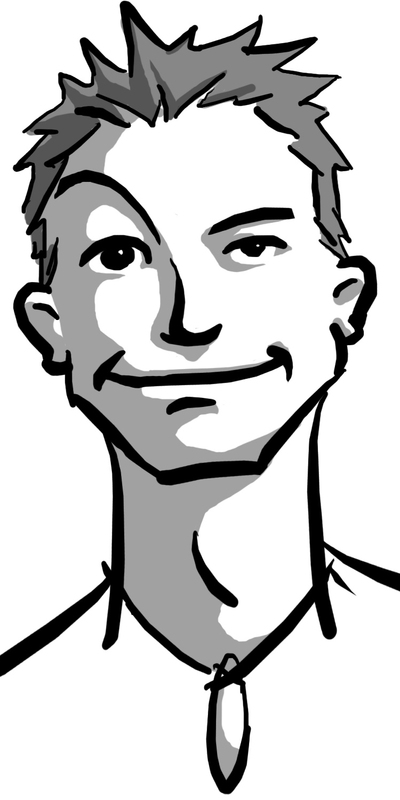 Even though there's a lot to do, it doesn't feel overwhelming. -Emotional. It may be just me, but every time I hear an alien shot I tense up. I watch with horror as it hits one of my soldiers, ending their lives forever. Or sigh in relief as it passes them by, a near miss. The mortality of your soldiers makes you care about them, especially when they've survived three missions, have been promoted to Captain, and are the best shot in your army. -Mystery. Never knowing what lays beyond the ramp of your dropship at the beginning of each mission makes each battle feel like a new experience. What enemies will I be facing? How many? Where are they? Each map is procedurally generated, and when and where UFO's appear is random as well. Besides that, you never know what's happening just out of range of your base's sensors. As I guard Africa, is Europe being invaded? -Great environment. The quiet, creepy music, the fog of war, the empty farm houses and fields of wheat, the creak of a door opening when all you can see is a screen that says "Hidden Movement" during the alien's turn...this is what an alien invasion should be like! 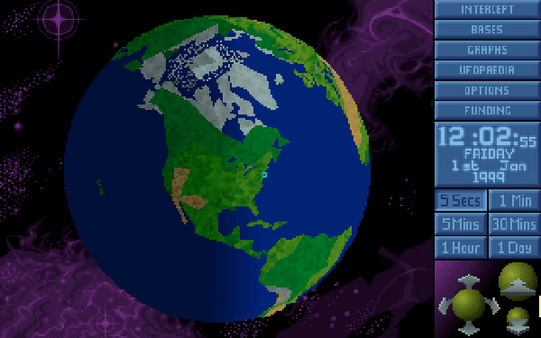 Few gaming experiences are equal to your first encounter with extra-terrestrial life in X-Com. -Many, many more! Seriously, it's $5 on Steam ($2.50 at time of writing, yay sales!). Just try it. -No help. I don't mean in the game, I mean about the game. If you're downloading the game it's not likely to come with a manual (my Steam version didn't). A nice F1 screen that told you what all the different buttons did would be a great start. An explanation about how research and manufacturing work would be awesome. These are things you can figure out on your own, but by the time you do you will probably want to start a new game, so that you can take advantage of all your new found knowledge from the beginning. -Possibly impossible. After dozens of hours of playing, you may find yourself between a rock and a hard place. Money is running out, and alien forces are becoming increasingly overwhelming. This can happen from just plain laziness, of course, in which case it's your own fault, but even if you are being careful, the randomness of the game can put you in these positions while you remain ignorant, until it's too late to fix. Although this is rare, when it happens it is extremely frustrating. SUMMARY: X-Com: UFO Defense is a unique game that every gamer should play at least once. I have played it multiple times, and still find myself enjoying it whenever I pick it back up. Although there is a new version coming out later this year (by a studio I trust with such a mission, and that I'm very excited for), I can't imagine it ever fully replacing the original.